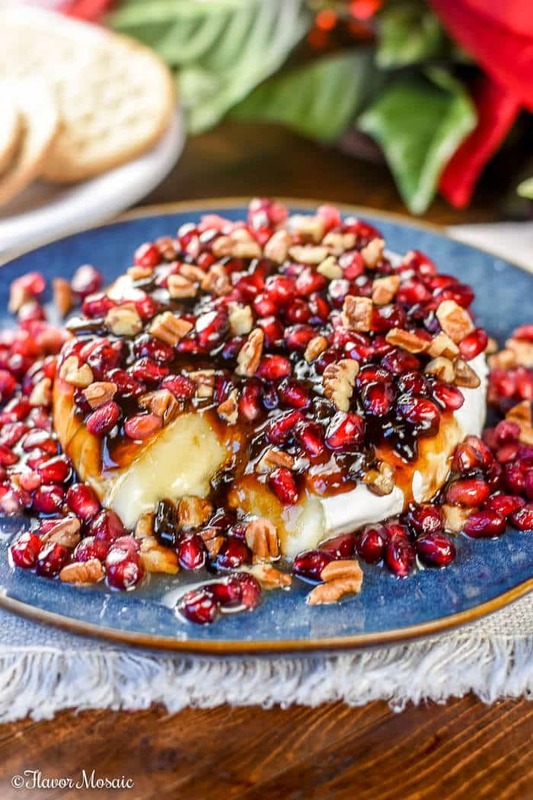 Balsamic Jalapeño Pomegranate Brie Cheese with pecans makes an elegant gourmet holiday appetizer that is ready in 5 minutes with only 4 ingredients. I love Brie Cheese. 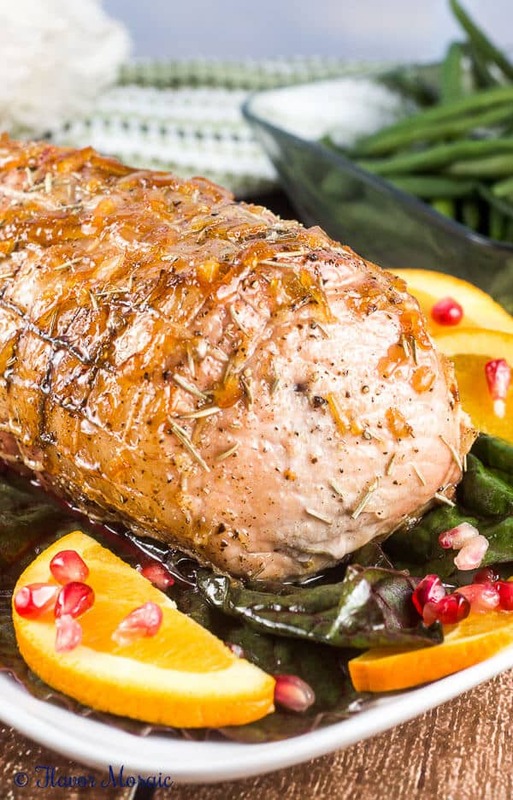 It turns any recipe into a gourmet recipe. 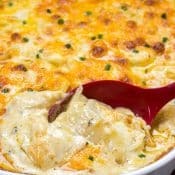 At Christmas time and holiday time, it adds a touch of festive elegance as well as incredible creamy, cheesy flavor. Believe it or not, this beautiful and impressive Brie Cheese is ready in only 5 minutes! It is true! 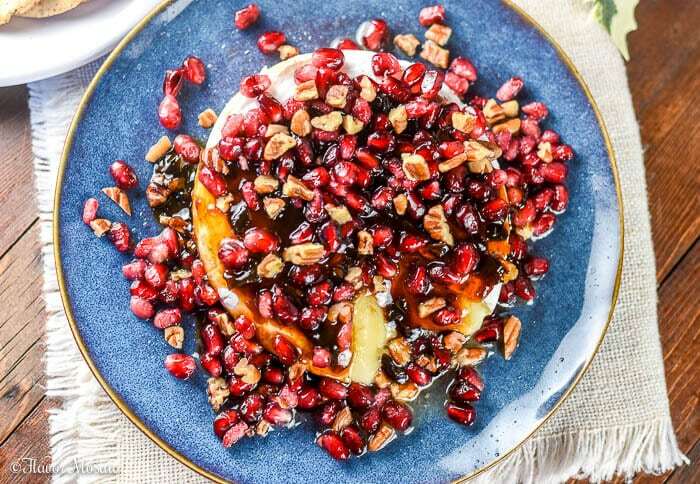 It microwaves beautifully and results in a creamy, melty cheese that is perfect served with toast or crackers and this wonderful Balsamic Jalapeño Reduction, and Pomegranate Seeds and Pecans. 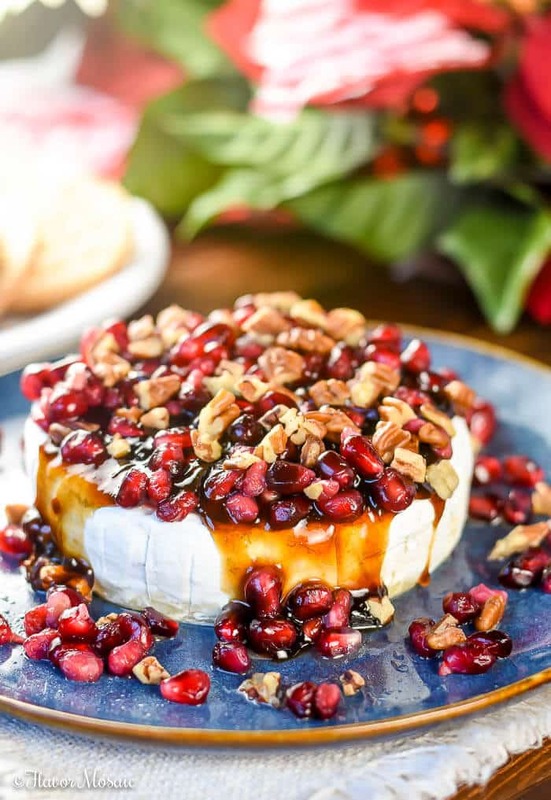 At Christmas or Holiday time or anytime, this Balsamic Jalapeño Pomegranate Brie Cheese with Pecans will impress your guests and they will never know how easy it is to make (unless they read this blog post!) 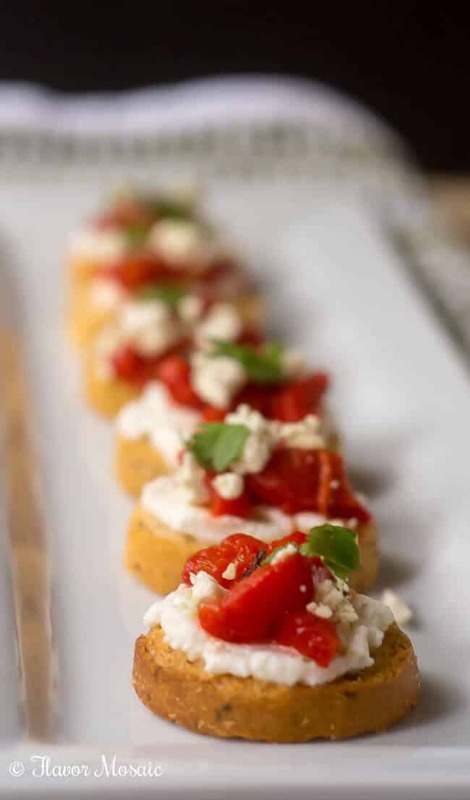 Be sure to serve this at your next holiday party, along with Roasted Red Pepper Ricotta Crostini, and Pepper Steak in Wonton Cups. Inspiration for this hit me at the grocery store. I knew I wanted a Brie Cheese appetizer but I was having trouble deciding on how to top it. I knew I wanted Pomegranates on top because they remind of Christmas and the holidays. They are so festive looking. Then I saw this Balsamic Jalapeño Reduction at the store and I bought it on impulse. It was an excellent buy because it had incredible flavor and paired really with the pomegranates and brie. Sprinkle a few pecans on top and you have the Balsamic Jalapeño Pomegranate Brie Cheese! Easy Peasy! Yes, I know. I know. There is probably a 99% chance that you will not find the Balsamic Jalapeño Reduction in your store, unless you live in South Texas. 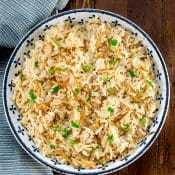 However, I want you to be able to make this recipe, so I added a recipe for a Balsamic Jalapeño Reduction to this recipe so you can make it at home. Thankfully, it is easy too. We Texans have reason to be proud. We have cool products like this Balsamic Jalapeño Reduction, and cowboys, and Texas BBQ and Tex-Mex! However, I digress. 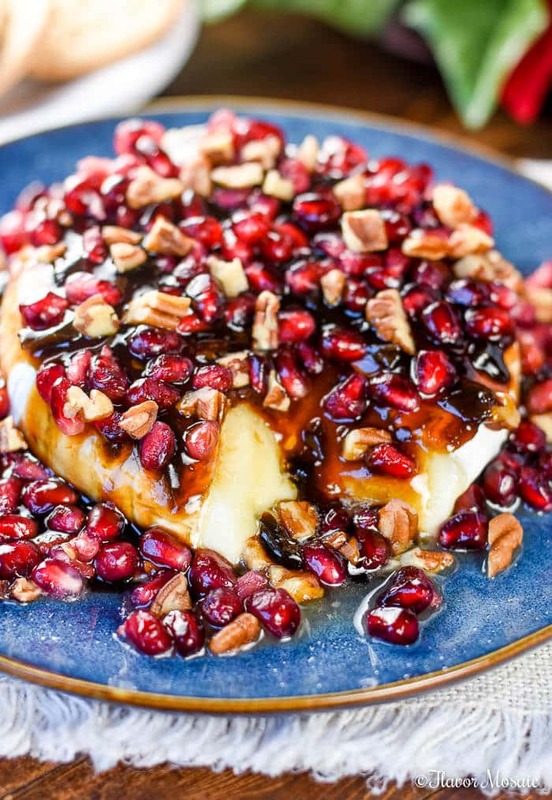 Yes, I know I need to get back to this Balsamic Jalapeño Pomegranate Brie Cheese Recipe. For the Balsamic Jalapeño Reduction, all you need are Balsamic Vinegar, Honey or Maple Syrup, and pickled jalapeños. 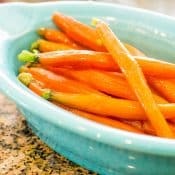 Combine the three ingredients into a saucepan on top of the stove and let it reduce until it is like a thick syrup. 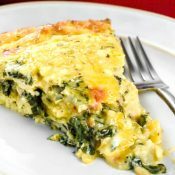 See detailed instructions below in the printable recipe. 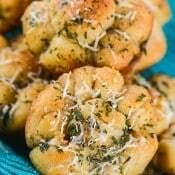 Be sure to make this recipe for your holiday party and come back and leave a comment as to how you liked it! I love hearing from you! 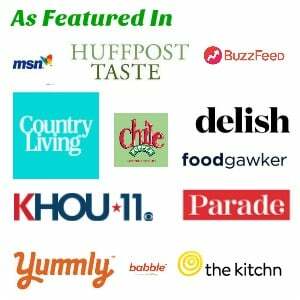 Happy Holidays from Flavor Mosaic! 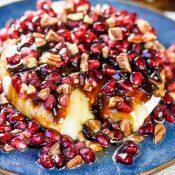 Brie Cheese Appetizer with Balsamic Jalapeño Reduction, Pomegranates and Pecans makes an impressive gourmet holiday appetizer in only 5 minutes with 4 ingredients. Place the round of Brie Cheese on a microwave safe serving dish. Microwave the round of Brie Cheese for about 1 minute, just until it is softened. Top with the the Balsamic Jalapeño Reduction, pomegranate seeds and chopped pecans. In a small saucepan over medium high heat, pour in the balsamic vinegar, honey and sliced pickled jalapeños. Bring it to a boil and then reduce the heat and let it simmer for about 10 minutes or until the mixture has reduced by about half. Start with fewer jalapeños in the Balsamic Jalapeño Reduction. 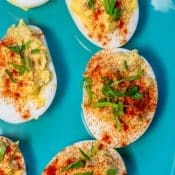 See how spicy it is, and then if you want it to be spicier, then add more sliced pickled jalapeños. If you like it even spicier, then use real jalapeños instead of pickled jalapeños for even more heat. Brie has always been a favorite in our home, well, not Grumpy, but does he really count?! 😉 My boys and I have loved it for ever and I love the flavors you combined here. 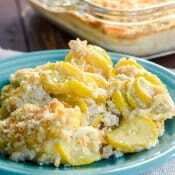 That creamy cheese and sweet heat really grab me! We love it too. It has an incredible flavor and creaminess. The combination of flavors sounds perfect! Oooo, I love using pomegranates this time of year! 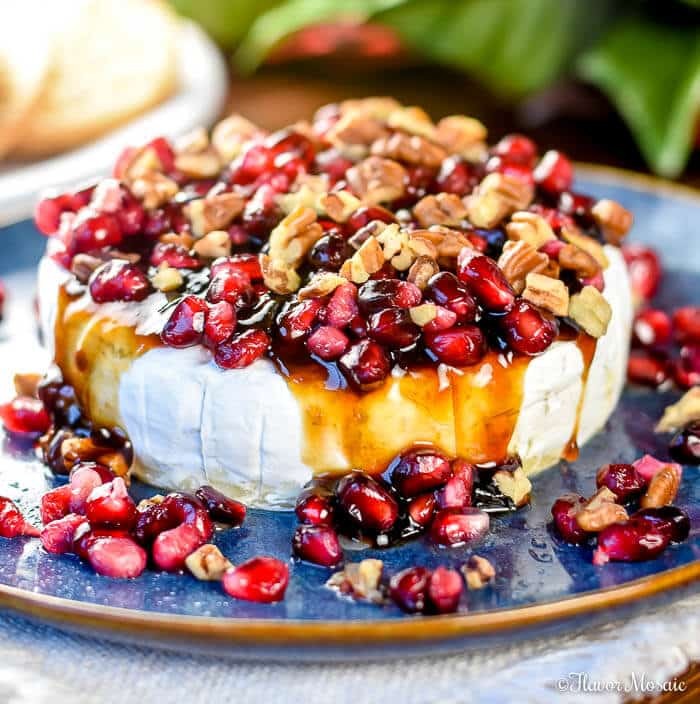 The pomegranates make this brie so flavorful and festive! 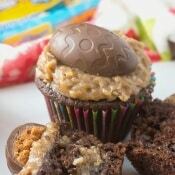 Wow this look delicious and healthy!